One of the many things parents dread is a congested baby, why? Because a congested baby is an unhappy baby. A baby who can’t eat properly, can’t sleep and is generally grumpy. In turn this means you don’t sleep and are also grumpy. Having spent the best part of an hour sitting in a steamy en-suite with a grumpy baby, trying to soften the mucus on their chest, and help clear their airways. The last thing you want to do is start manually sucking it out of them with what is effectively a straw with a filter. But you will. Nobody tells you about nasal aspirators before you become a parent. It’s not until you have a baby full of snot that you find yourself trawling the internet for ways to ease it for them. They’re one of those products you’ve never seen before but soon learn about! Manual aspirators, although good, aren’t great. If you want to know how out of shape you are then try clearing a little nose with a manual aspirator. I can guarantee you’ll be gasping for air before you’ve achieved anything. 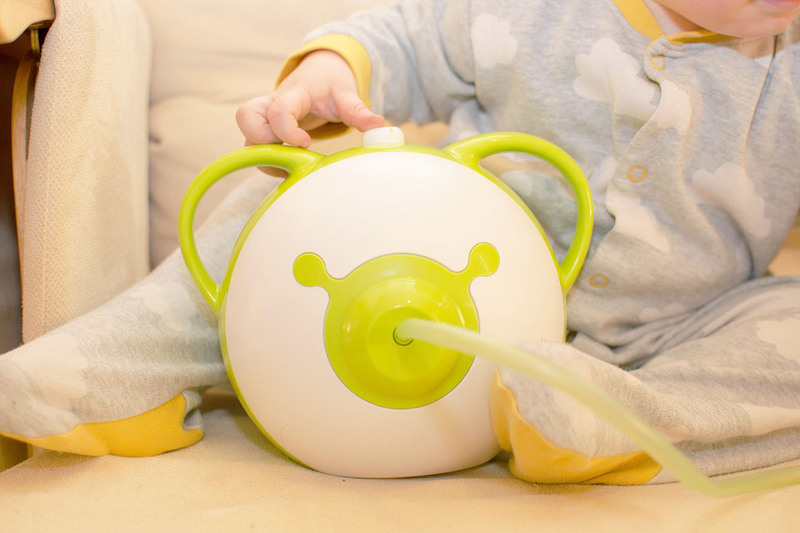 The Nosiboo babycare nasal aspirator is an electric aspirator. 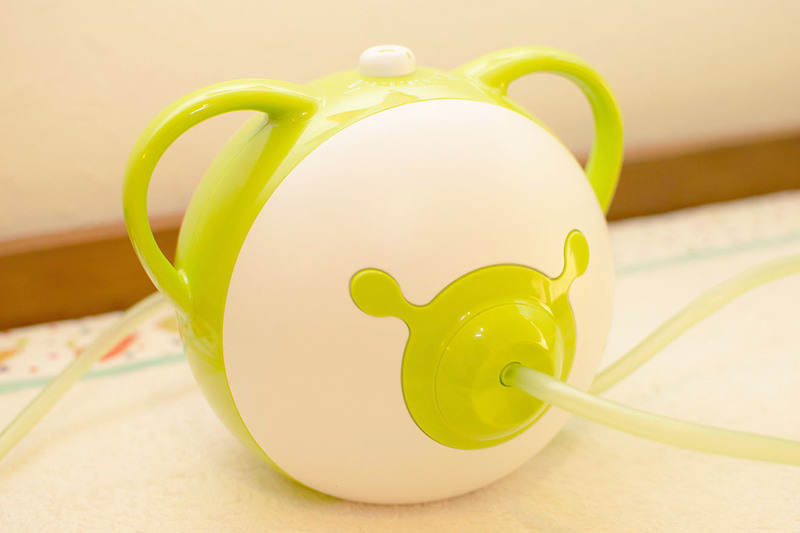 A lot like a hoover but for your child’s nose. Just not quite as extreme as putting the Dyson on your newborns nose. We like to refer to it as the ‘nose hoover’ OR ‘snot sucker’. I also think it suits the name ‘nosibear’ due to it’s ear shaped handles and bear like features. The friendly exterior looks welcoming and cute which I think aids in encouraging little ones to use it. One thing I always am with everything we share with you is honest, so that’s what I’m going to be here. 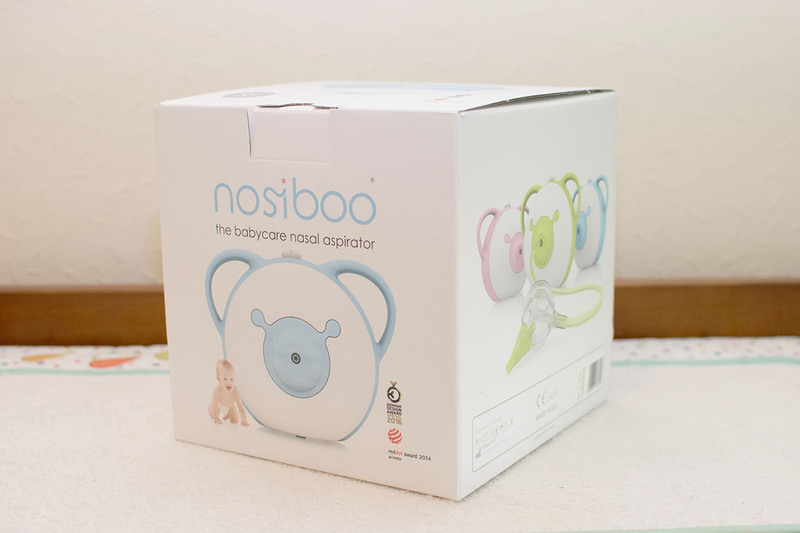 The nosiboo claims to be quiet and In our experience it has been rather loud. This hasn’t deterred us in any way fromit’s performance or abilities but it did cause Taylor a fright initially and did have him refusing to go near it. I was surprised by this as he finds the hairdryer and hoover to be funny. As a result of this I decided to leave it in the room so he could get used it in his own time. Sitting it near his toys he soon realised it wasn’t going to hurt him and It wasn’t long before he was carrying it around and trying it out on himself and his soft toys. The only down side to this one issue is I couldn’t get away with using it if he were asleep. However, it is advised baby is in an upright position when the product is in use so I imagine you should only be using it when they are awake anyway. If introduced from a young age I can’t see a child having any issues with it. From experience of Taylor having bronchiolitis as a newborn and spending a lot of time dealing with a congested baby I’ve found the Nosiboo to be a life saver. As somebody who exclusively breastfed it would have been amazing in those early days when he couldn’t latch due to congestion. Overall the Nosiboo far outweighs the performance of any manual aspirator I’ve tested, it does the job it’s intended to do and with ease. Taylor was recently full of cold and the nosiboo combined with our Vicks humidifier and Pacif-i Thermometer had him sleeping through as normal. It’s simple to operate with one button on the top which doubles as a dial to select the power. The nossal also opens int three separate pieces for easy cleaning. 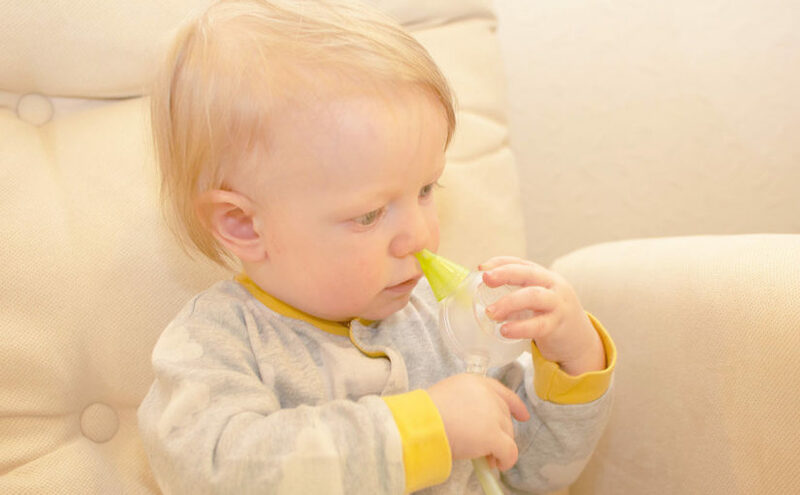 Most children don’t develop the ability to blow their nose until around 5 years of age so at 16 months old we’re still going to get plenty of use from this product. I’d have loved one from the start! 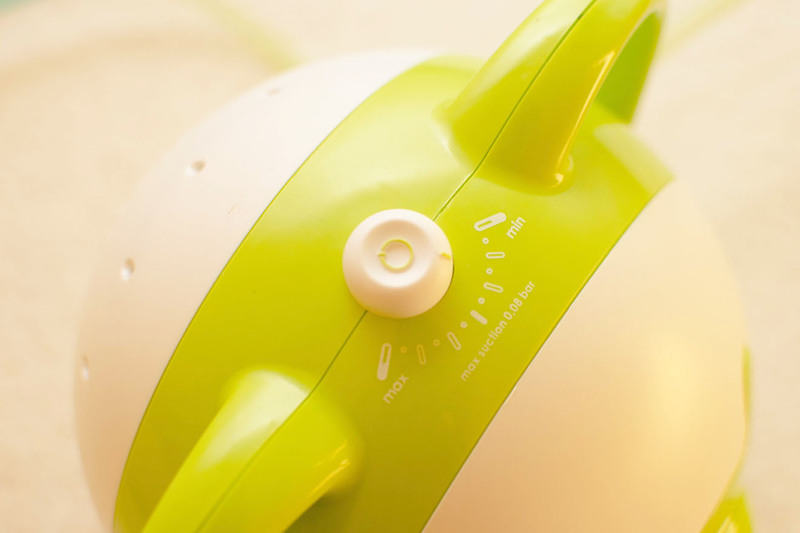 Have you got any favourite baby products you wished you’d had from the beginning but didn’t discover til later on? I find this happens to me a lot. We were sent this product for the purpose of this review, all opinions are honest and my own. This is such a good idea. I feel so sorry for little ones when they are snotty and stuffed up. Blake gets colds an awful lot at the moment. This looks great, I wish we’d had one of these when my guys were little. It was such a relief once they all learned to blow their nose! 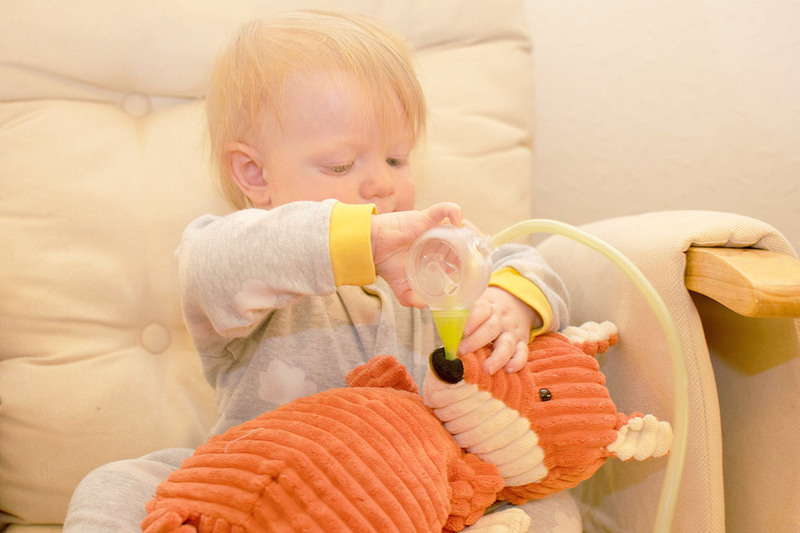 We had a manual aspirator when P3 was a baby and it really helped. She was always so bunged up when she had a cold. I love the idea that this one is electric! Oh these photos are just adorable! Love them!